All pet owners know that our pets can get bit needy at times. Especially, when we have something important to do. So what do we do, record a video of our pets being no good and share it to the internet world. 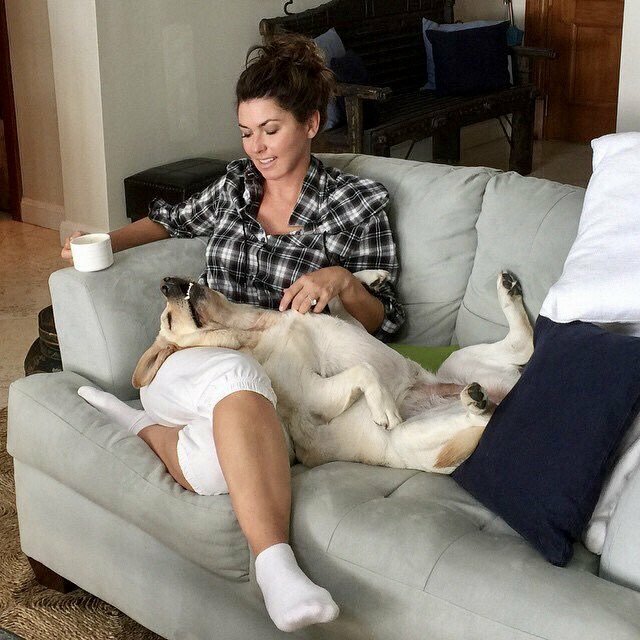 That's exactly what Shania Twain done, when she recently shared a video to Twitter, where her dog would not allow her to get any work done. It just goes to show all of us that even celebrities can have a tough time getting work done.